Choose from, 3, 6 or 9 month upfront rental options. Then monthly. Insurance & Repair Coverage Included. You may apply up to 36 months of paid rental fees toward optional purchase. ***Save on shipping and more with the larger upfront rental blocks. on the body instead of the bell. This key placement provides durability and lessens key-maintenance problems. This bass clarinet is ideal for the beginning or intermediate bass clarinet player. Made of ABS plastic, it's very strong and durable, and doesn't crack easily. Jump trill keys eliminate the nuisance of water "gurgle". Its dark, rich sound blends well with any ensemble. It features an ABS plastic body with wood-grain finish, a single register key, low Eb key mounted on the body, floor-peg, "Jump" trill keys, and a deluxe wood-shell one-section case. Accessories: Bass Clarinet Case, Mouthpiece and Bass Clarinet Maintenance Kit. The Leblanc Model L7168 Bass Clarinet Rental is a quality well built instrument. Select from 3, 6 or 9 month rental options. Rental goes to monthly billing at the end of the up front rental period you select and you may return at anytime. 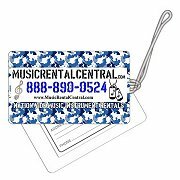 There is a purchase option with every rental which allows you to apply up to a specific amount of paid rental fees toward the purchase of your instrument. There are economical advantages to paying for a larger block upfront and those options and discounts may be reviewed above. 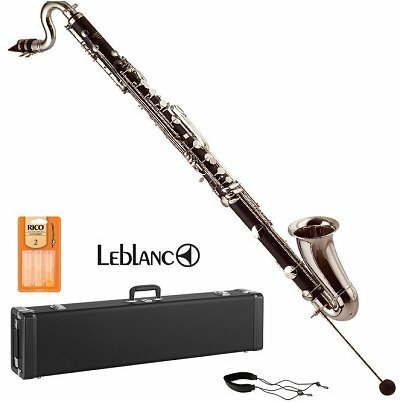 We can ship your key of a Leblanc Model L7168 Bass Clarinet Rental anywhere in the USA!Order Online Now. Welcome to the MusicRentalCentral.com Bass Clarinet Page. Our Bass Clarinet ship fully serviced and ready to play. Simply browse our selection of Bass Clarinet rentals, select the upfront rental period you wish to begin with, and complete checkout. 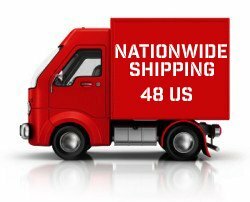 We ship Bass Clarinet nationwide to all continental USA locations. Tracking for your shipment will be provided so you will know when it is going to arrive. 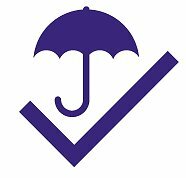 Our rentals include insurance without additional charge and include all the basic accessories you need to begin your musical journey as well as care items to maintain your instrument. Rent a Bass Clarinet today at MusicRentalCentral.com!